Morphogenic fields are electro-magnetic templates; they are alive intelligent blueprints. They are created by planets, by the Sun, by Nature, by various energy entities (for positive and negative purposes) and by us. With every intense emotion, thought and action (or non-action) every individual strengthens one of these fields that are already in existence. Some of these fields are lower-astral monstrosities of hatred and fear, while others are incredible healing and nurturing blueprints of peace and beauty. Self-awareness is paramount in one’s ability to master which energies one broadcasts out – so that we add to the Higher 3D Earth ascension timeline morphogenic fields of Unity Christ Consciousness and Sophia Light instead of to the Lower 3D control agendas and manipulations. The current level of human earthling consciousness is the “training wheels” stage for the formation of Self (most are still stuck in the negative tribal no-self phase). This human condition has created many morphogenic fields separate from Nature, not based on beneficial planetary intelligence or aligned with One God Source. The dominant consciousness (“mass consciousness”) on the planet right now is fear-based, as it has formed from the negative sense of separation, scarcity, and war. Human “mass consciousness” is disharmonic because of the absence of self-responsibility – pain, fears, rage, hatred – all are projected outward, unowned – and they feed these chaotic or controlling morphogenic fields. As a negative field gains strength from people’s projections, it “hooks” people into itself – this is what then generates addictive behaviors in these people (since their creation/field demands food/energy). While our mass consciousness is fear-based, there are other morphogenic fields that exist based on peace, healing, beauty, cooperation, service, and love. All morphogenic fields change their strength with every individual feeling, thought, and action of the people who are linked to these fields. All matter-species (human beings, animals, plants, crystals/minerals) and all non-matter species, have a consciousness and therefore relate to a particular morphogenic field. The energy connected to an emotion/feeling is one of the most powerful forces of the creation of morphogenic fields for humans, although as we evolve, we will be able to use this energy in combination with clear, focused thought. A large number of people simultaneously praying or otherwise focusing on a particular feeling or thought will generate a local morphogenic field. For this to be accomplished on a planetary scale, 22% of humanity has to hold that same feeling/emotion. With enough input, the morphogenic field itself creates a ripple effect that people, knowingly or unknowingly, are able to tap into. Embracing our collective responsibility to achieve a level of personal transformation will impact our collective morphogenetic field. The stronger the field, the more attraction power it has – thus it can pull in more people to resonate with it. This is why there are so many earthlings plugged into the lower morphogenic fields (of fear, or confusion, or consumerism, or powerlessness) – these fields are being regularly fed by these people and have an enormous strength, thus attracting more people. 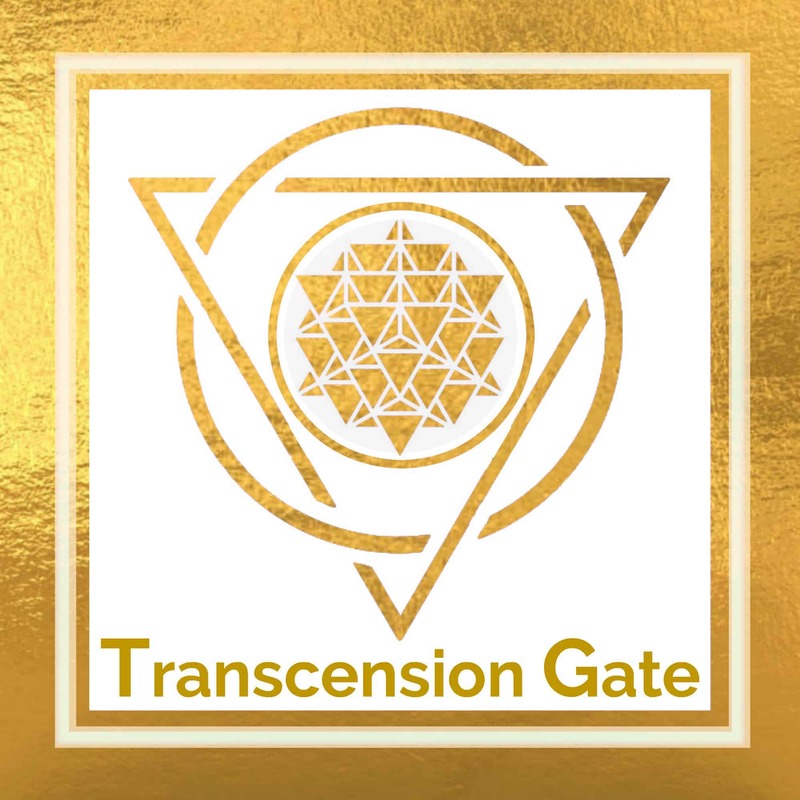 Amplifying the higher frequency morphogenic fields is a service that starseeds are able to provide to the earthlings, owing to the fact that starseeds are the avant-guard of the ascension process. Starseeds, because of their already activated etheric DNA codes, are naturally more attuned to the Higher 3D Earth type morphogenic fields, and if diligent in remaining in the Higher 3D, can significantly amplify these harmonious energies. 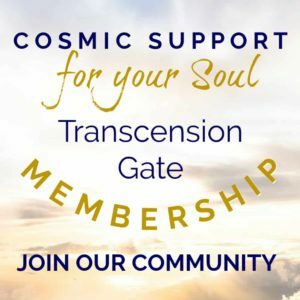 Transformation on this collective level is vital for sustainable enlightenment and continuing conscious evolution on both personal and planetary scales. Morphogenic fields are accessed by generating a particular resonance to match the field’s frequency: fear attracts more fear; anger amplifies anger; compassion brings compassion. Because higher frequencies are more harmonious, high frequency morphogenic fields can modify/heal lower frequency ones: a field of compassion will dissolve hatred; a field of love will dissolve war. Individually and collectively we consistently contribute to the development of our Universe with our thoughts and the emotional content behind them. Therefore, awakening to the next level of consciousness cannot be possible without responsibility – not only for our actions but also for our internal environment – thoughts, feelings, senses. One can connect to any morphogenic field at any moment from anywhere – all one needs is a resonance at a particular frequency. 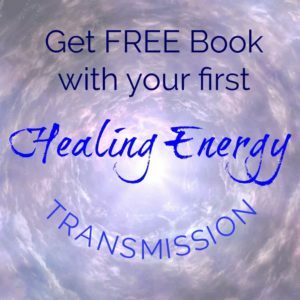 If you vibrate at the fear frequency, you will quickly link to one of many negative fear-based planetary fields – many of these are intentional components of the Control Agendas and come equipped with “hooks” and viral implant subprograms to hold people addicted to them. If you vibrate at the frequency of One God Source, sustaining the transcension templates of Unity Christ Consciousness and Sophia Light in your system, you will join one of the harmonious peace, joy, love morphogenic fields – of service to Earth and Nature. This does not mean that you must be “all holy” all of the time – you can have your personal issues, fears, confusion, etc. But you must be RESPONSIBLE for them – i.e., the Lower Self (fear and defenses) must be well-parented (mastered) by the Higher Self (wisdom). 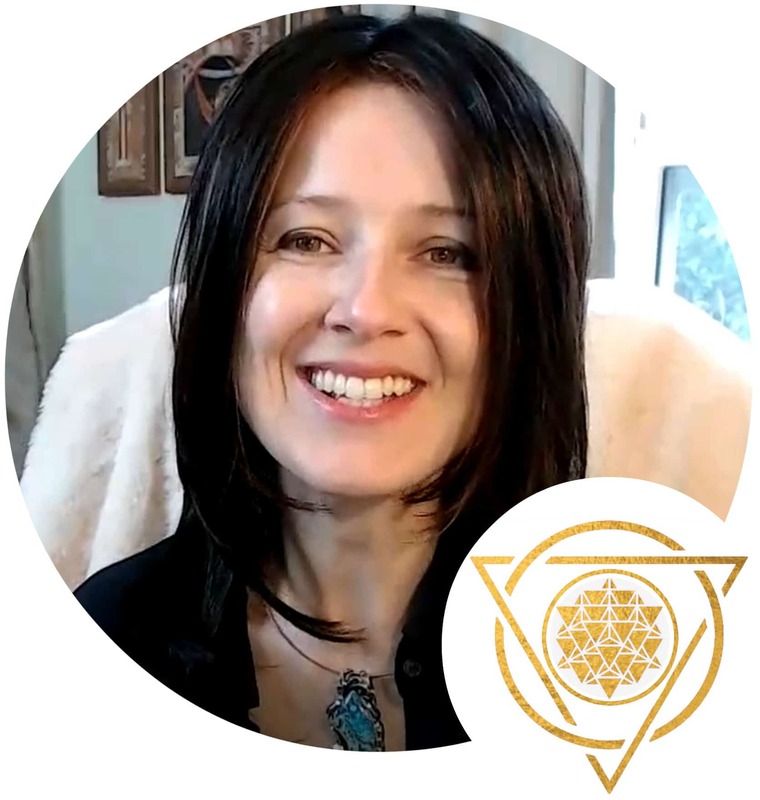 This is NOT about being perfect but about being in control of one’s energy broadcast – you can have any unfinished and imperfect thought or emotion experienced internally, but the consensus note (majority charge) must come from the Higher Self place. Then you will naturally link to the Higher 3D Earth ascension timeline morphogenic fields. The higher fields transmute the lower ones – thus we are not only helping ourselves not to get stuck in the muck of the lower fields by staying out of them, but also doing humanity and the planet a service by helping transmute these lower fields. Morphogenic fields can be a tool for training our consciousness to expand, and for releasing limited patterns. Get your FREE GUIDE on how you can unhook from the lower morphogenic fields. Get your FREE GUIDE on how you can unhook from the lower morphogenic fields!